"These findings suggest that, despite all efforts, and despite being younger and perhaps physically 'healthier' than older people, survival time in people with young-onset dementia has not improved since 2000," said study author Dr. Hanneke Rhodius-Meester, from VU University Medical Center, in Amsterdam, the Netherlands. 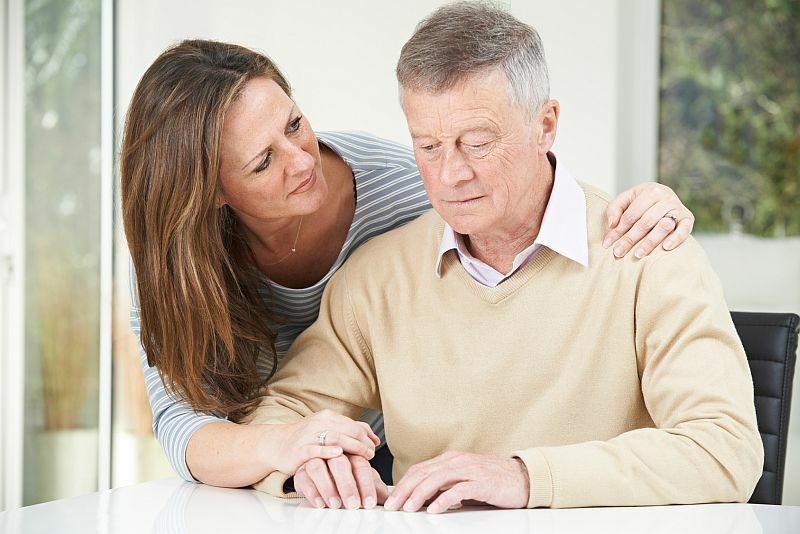 For the study, Dutch researchers looked at nearly 4,500 people with early onset dementia. Median survival time was six years, but it varied depending on the type of dementia: 6.4 years for frontotemporal lobe degeneration; 6.2 years for Alzheimer's disease; 5.7 years for vascular dementia; 5.1 years for dementia with Lewy bodies; and 3.6 years for rarer causes of dementia. But survival times were similar among patients of all ages, whether they were younger or older than 65, the investigators found. Previous research had suggested survival times after dementia diagnosis ranged between three and 12 years. The latest findings were to be presented Sunday at the Alzheimer's Association annual meeting, in Chicago. Such research is considered preliminary until published in a peer-reviewed journal. "While these results still need to be replicated and confirmed, they do highlight the urgency of the need for better treatments and effective prevention strategies," Rhodius-Meester said in a meeting news release.